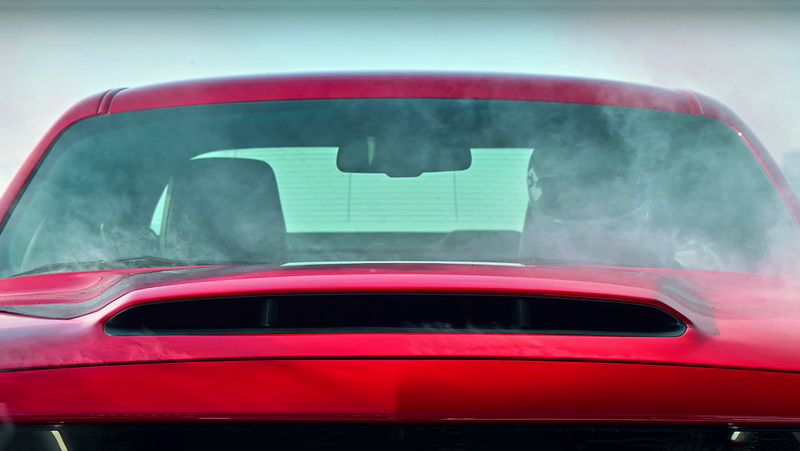 The clock is ticking and we are closer to the official unveiling of the hottest and most powerful modern muscle car ever produced, the new 2018 Dodge Challenger SRT Demon. 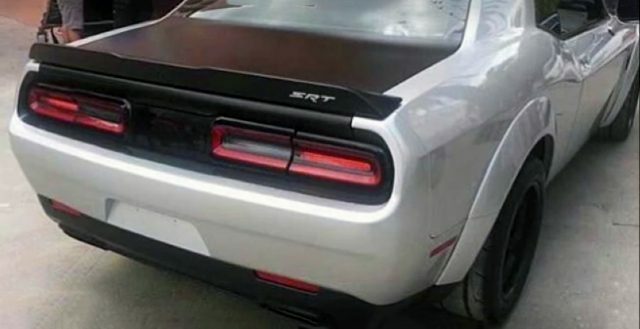 But the question is what we know so far, because Dodge won’t tell us the details. But on the other side, they are releasing a new video every week with hidden details, until the New York auto show in April. Till now we know some facts and also there are some rumors, so let’s see what we know so far. We are sure about one thing, and that is how will look like. The fenders will have wider flares, the hood gets massive “Air Grabber” which will feed the supercharger with a cold air. 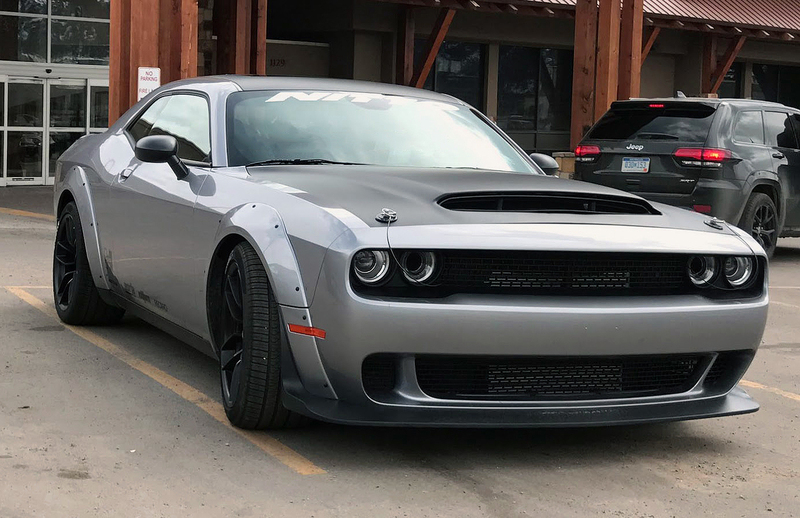 18-inch SRT wheels will be equipped with special designed drag-radial Nitto tires with Demon logo and dimensions of 315/40/18 at the back. The things we don’t know are the engine specifications and the Driveline. 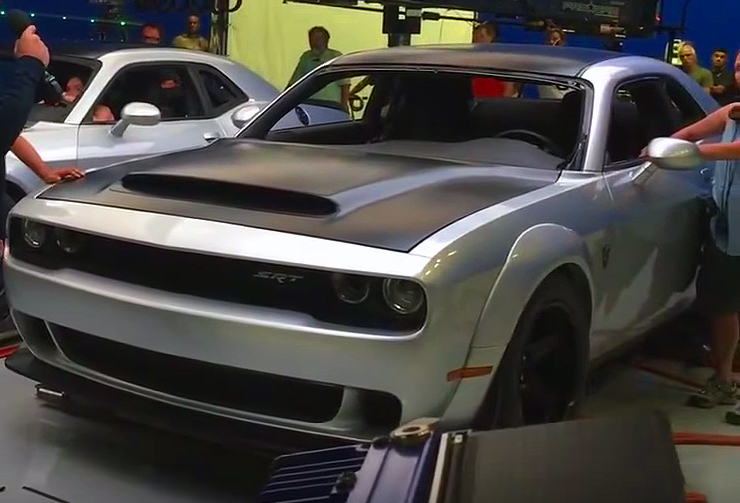 From one of the official videos we’ve noticed that the Demon will be powered by a Hemi Hellcat engine. In that video we can see how the supercharger gets the cold air thru the new “Air Grabber”. 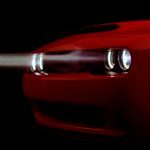 But what about the previous “Air Catch” headlamps, should we expect they will feed twin-turbos, because on that same video they also push a fresh air into the engine. Second, most important is the Driveline. 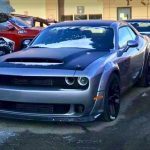 There were rumors saying that the Demon will have the All-Wheel-Drive system. 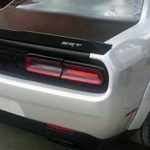 But on the other side, some say that’s not possible because the AWD system that the ‘17 Challenger AWD has, cannot support such a tremendous power. 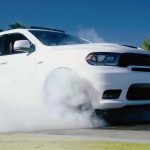 But in the new AWD Dodge Durango SRT video we can see how he makes a burnout with all four wheels. At the end, we assume, if the Demon will have a Twin-Turbo, it will push the engine power more than 800 horsepower. 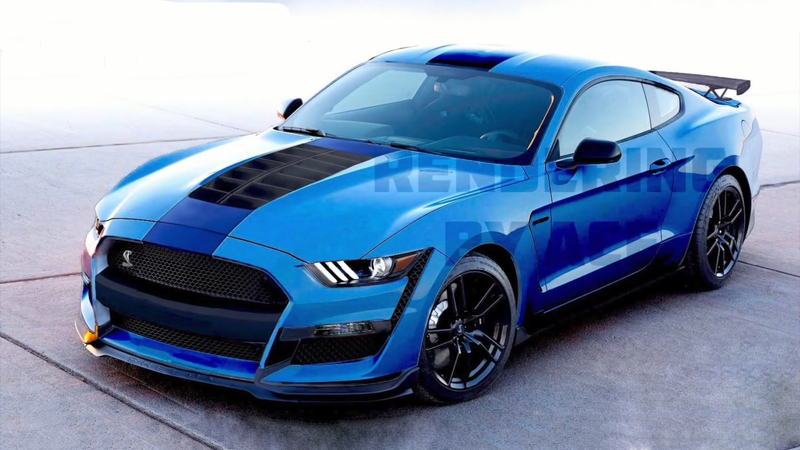 And if will be equipped with AWD and drag-radial tires, it might cross 1/4 mile in less than 10 seconds.